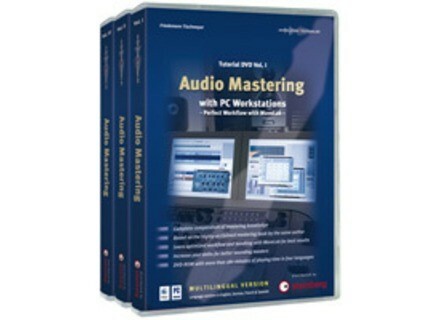 Audio Mastering, Studio tuition/press from Steinberg. 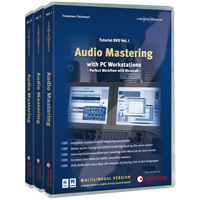 DVD 3 hours of lecture on Mastering, in the same vein qu'Internal Mixing, CAD excellent! Trs trs so good DVD, but if you n'acqurir your really at the stage of mastering "for real"!